who are always on-the go. 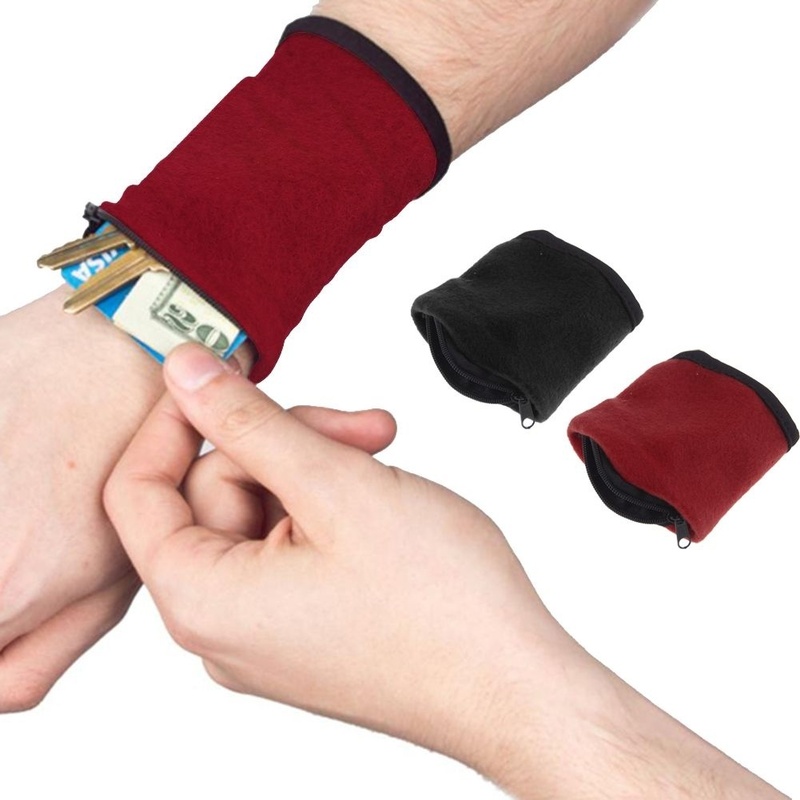 If you are the type who is always on-the-go, this is a perfect accessory for you! 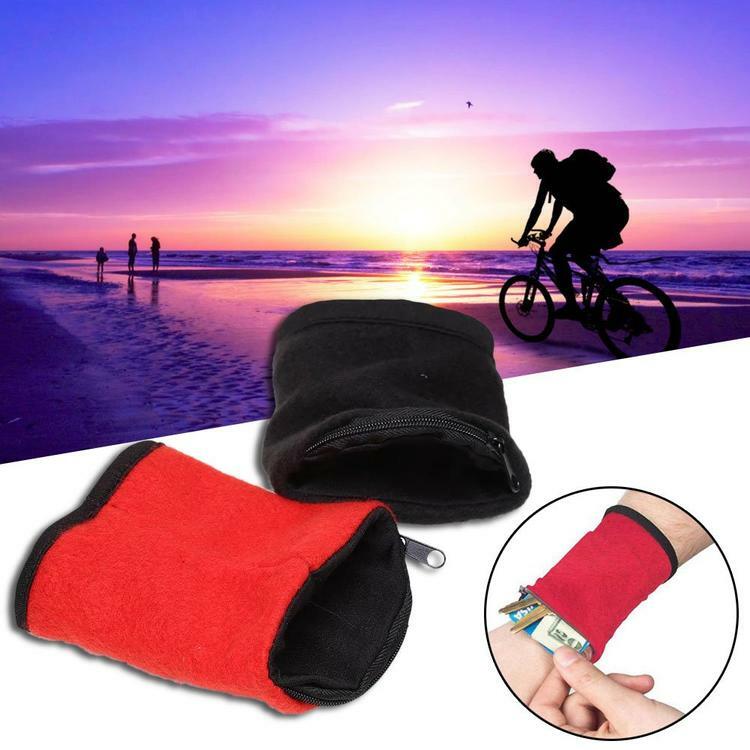 Never worry about where to store your personal essentials while outdoors with this Secure Wrist Wallet! 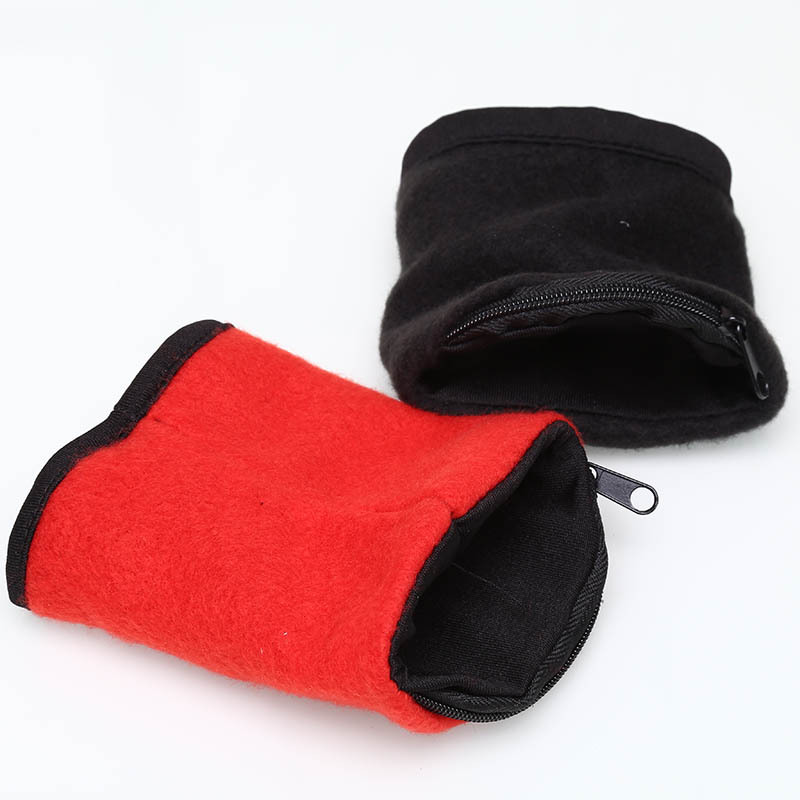 - Just put it on your wrist and you are ready to go! Get up to 40% off on your total order if you buy now! On sale for a limited time only. Do not risk leaving valuables in your car again!